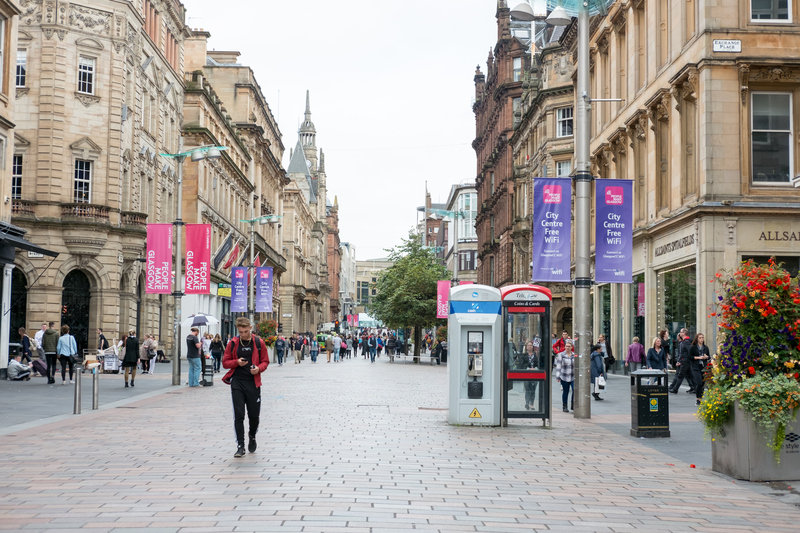 THE prolonged hot weather and World Cup fever has scorched the UK high street with retailers suffering another month of negative growth, figures show. 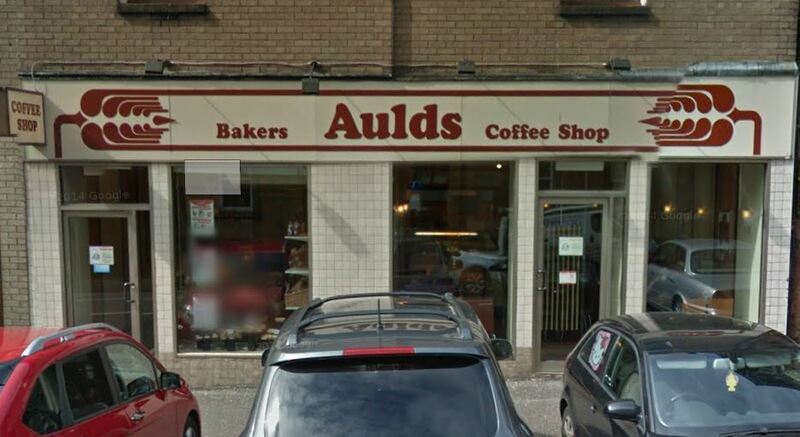 BAKERY Aulds has put its shops into liquidation as part of a plan to turn around the business. 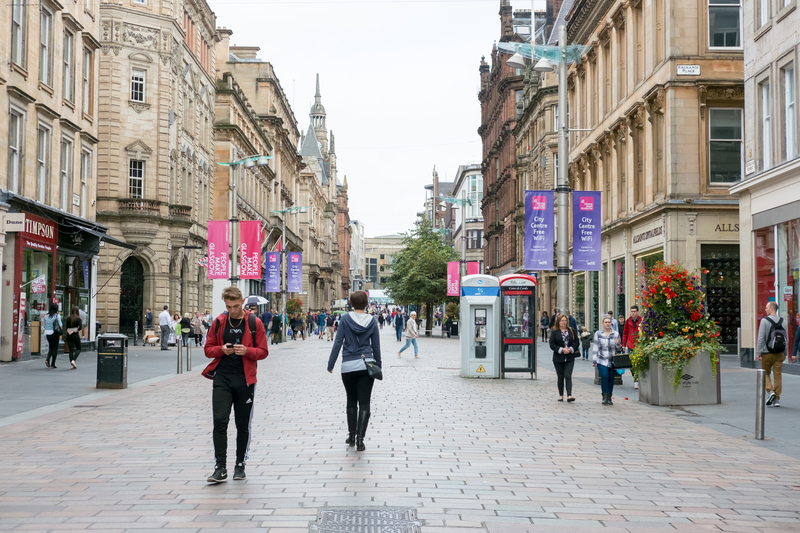 BRICKS-and-mortar retailing can no longer be the anchor for thriving high streets, which must become community hubs that include housing, offices and some shops, according to an influential independent review. 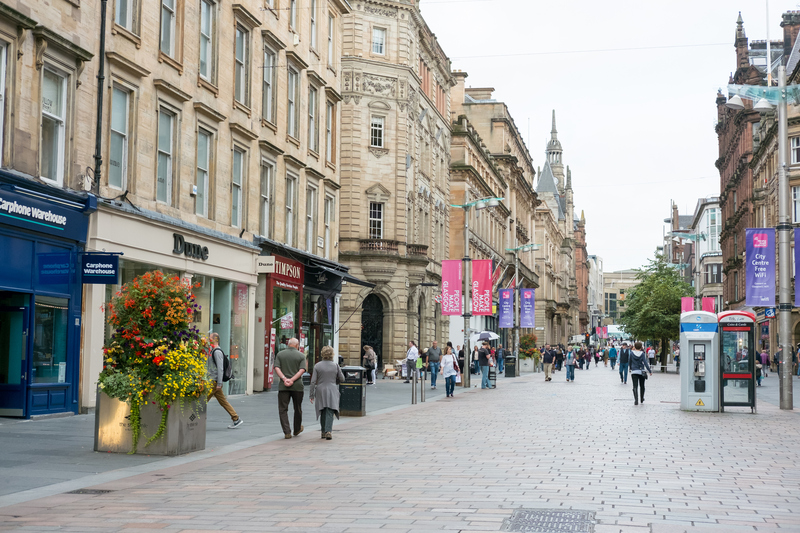 THE high street has recorded its worst year-on-year May performance for 12 years despite the royal wedding, warm weather and two bank holidays, figures show. 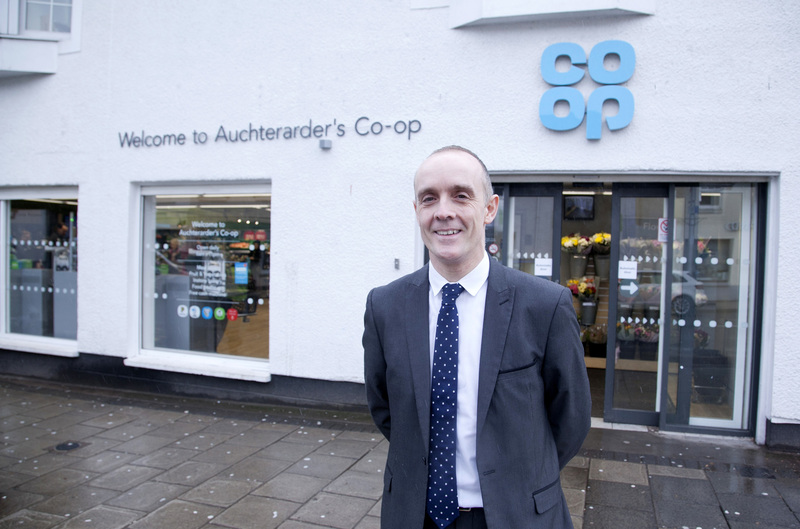 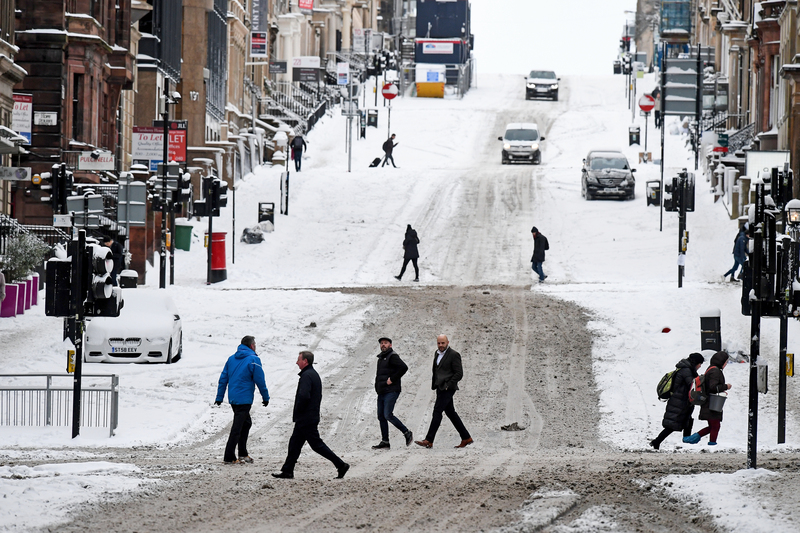 SHOPPERS are turning away from edge-of-town superstores and giving new hope to Scotland’s beleaguered high streets, according to a supermarket boss. 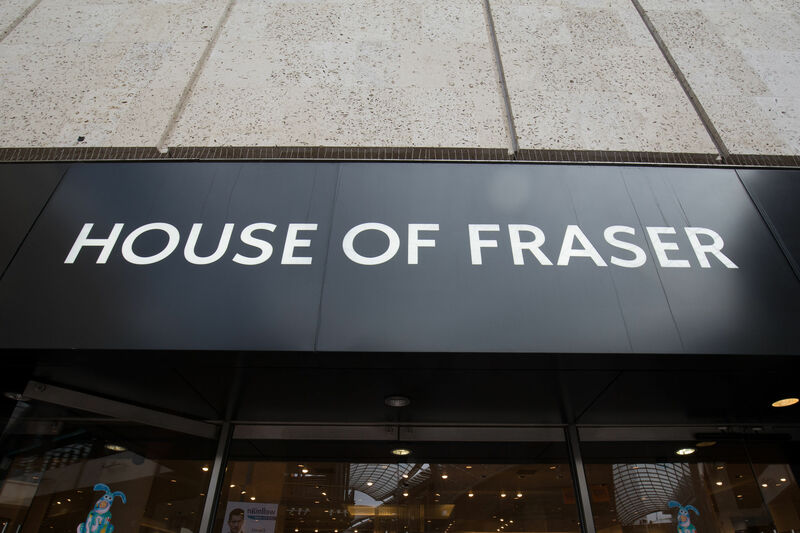 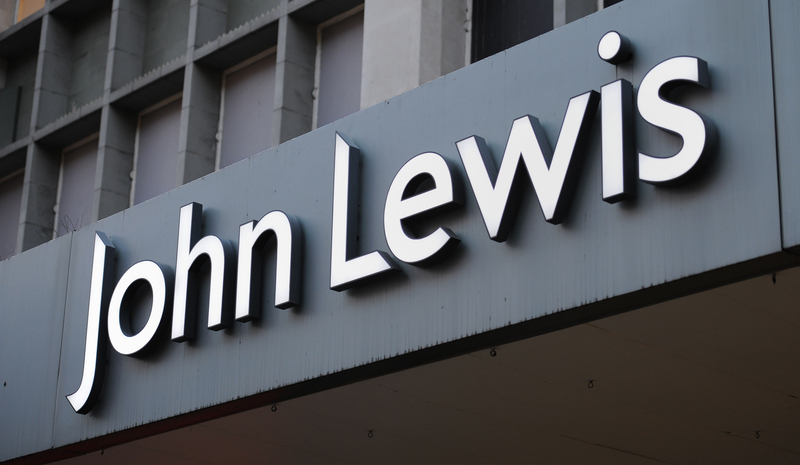 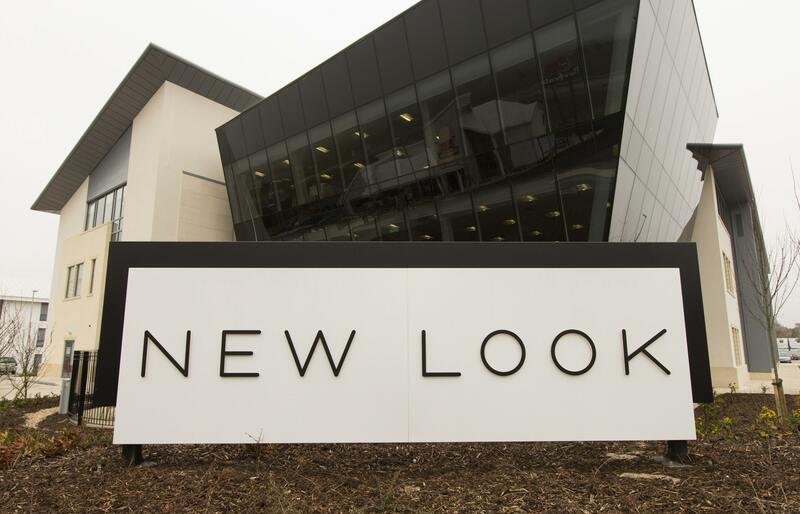 A HIGH street retailer has become the first in the UK to remove gender-based labels on its own brand of children’s clothing.